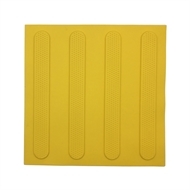 Brutus Tactiles are ground surface indicator mats designed to increase accessibility of public spaces for the visually impaired. When installed in public spaces - such as pedestrian paths and above/below stairs - the mats provide sensory information which allow the visually impaired to safely move around built environments. Brutus Tactile are available in both Strips and Studs in boxes of three tiles. Strips provide 'directional' indication while studs provide 'warning' indication. 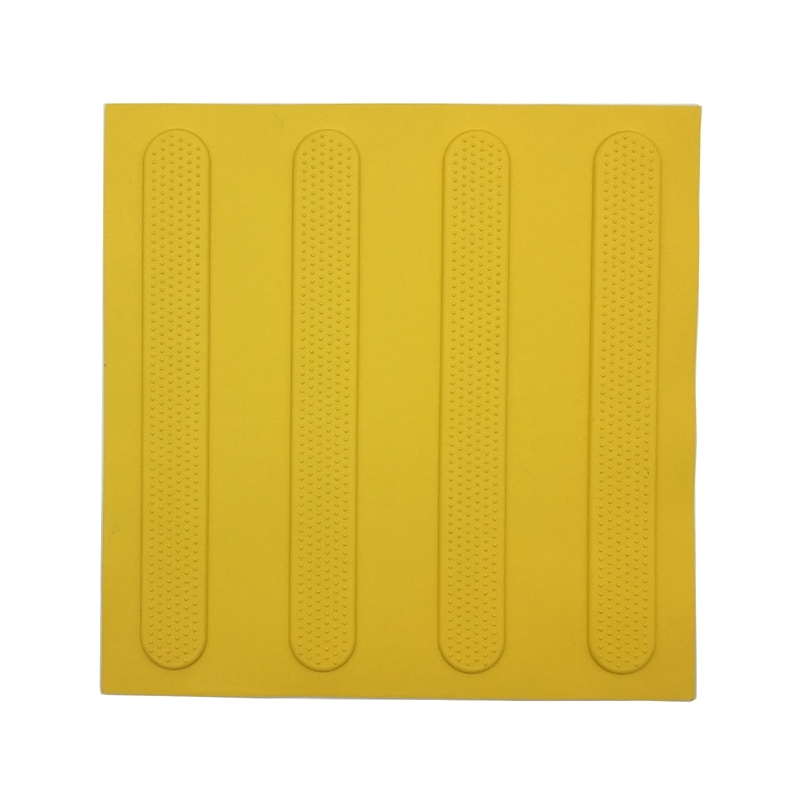 Brutus Tactile are also available in both yellow and black. Brutus Tactile feature a two year warranty when installed with the recommended adhesive Bullet Bond Tactile Adhesive (or equivalent).